Web addresses you’ve visited, listed in the History page. Cached text and images of visited sites. Username and password (if saved) for any website. A popup will come, and you can select the data that you want to delete. You can also select amount of data you want to delete using option “Clear data from this period”. 1. 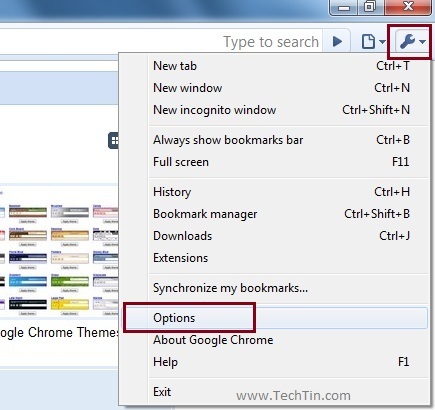 Click the Tools menu and then select Options. 2. 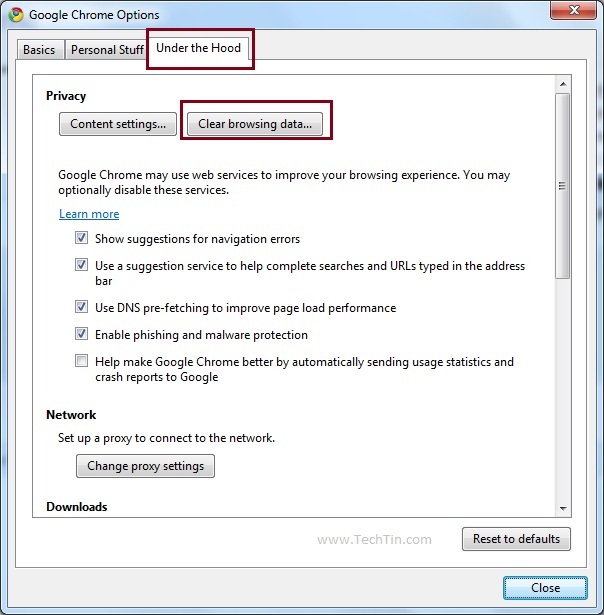 Click the Under the Hood tab and than click “Clear browsing data” button. 4. 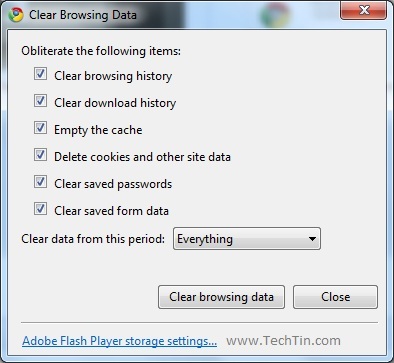 Click Clear Browsing Data button. Done..